Is this place by any chance located in San Fransisco? That’s what a hamburger’s all about! I have heard so much about this place, one day I must locate one! Where is this located by any chance? Reblogged this on Chasing Pavements. Hey Boss, you are really great take a pic, wow everybody love that, so am I. thank boss. I do not know what to do. Please help me. And for my return blog is very important. I use three years wordpress.com. And I think that it is the best resource. 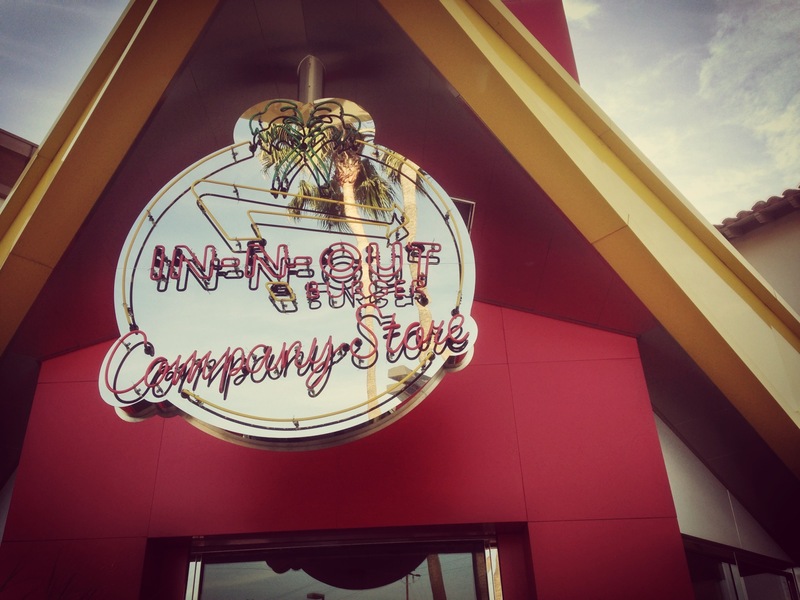 Never seen an IN & Out place quite like this one. Looks a little more fancy. Where is this located? Who doesn’t need some IN-N-OUT get up?! Om nom nom! I miss their burgers so much! interesting..never seen/heard before such a place..